There are four children born every second, or approximately 250 born every minute. 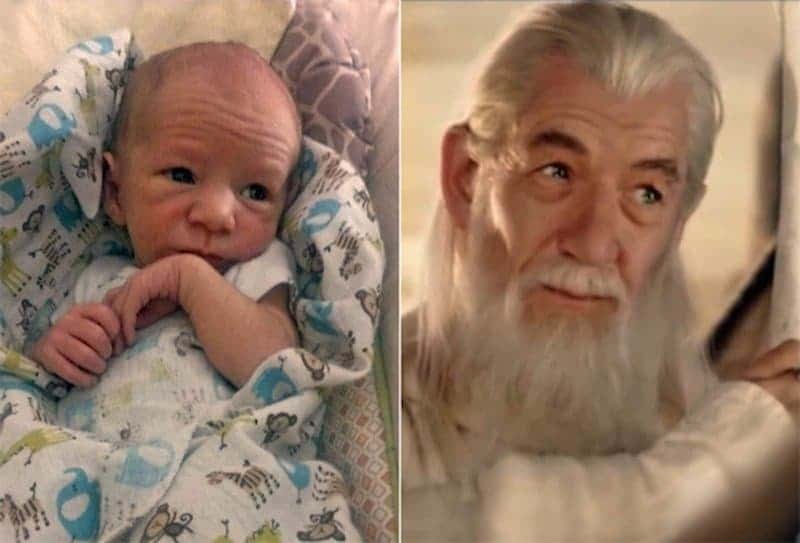 That’s an astonishing number, and that means that more than quite a few babies are born that look like some of your favorite celebrities. 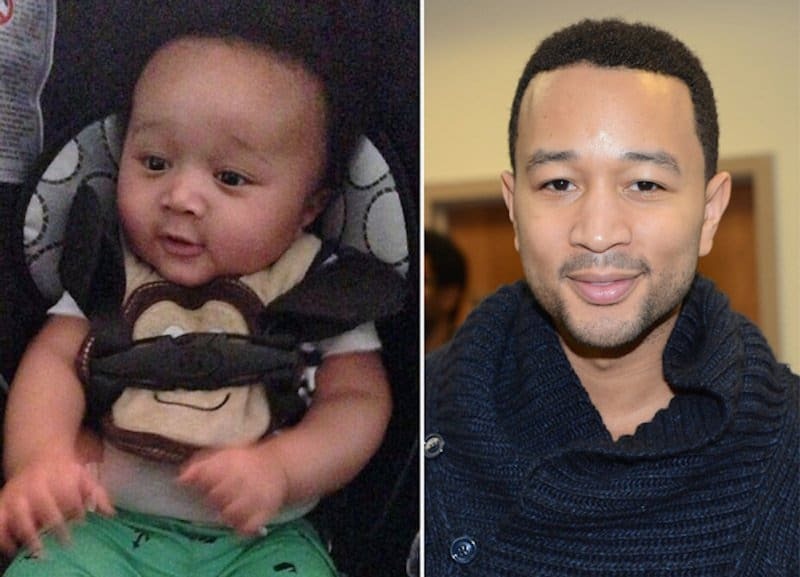 While it is incredibly hard to find pictures of these babies to compare to these celebrities, we’ve found ten of them and then tried our hardest to find celebrities that they look like. 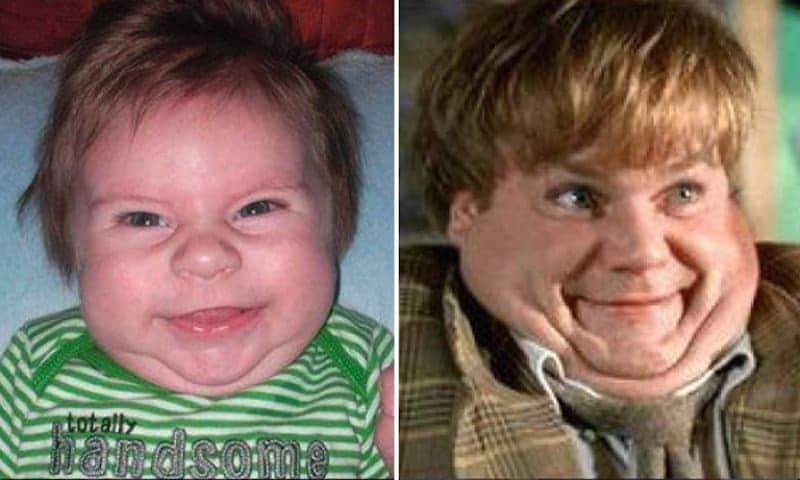 So, if you want to see some hilarious doppelgangers of your favorite celebrities, don’t look anywhere but this list! 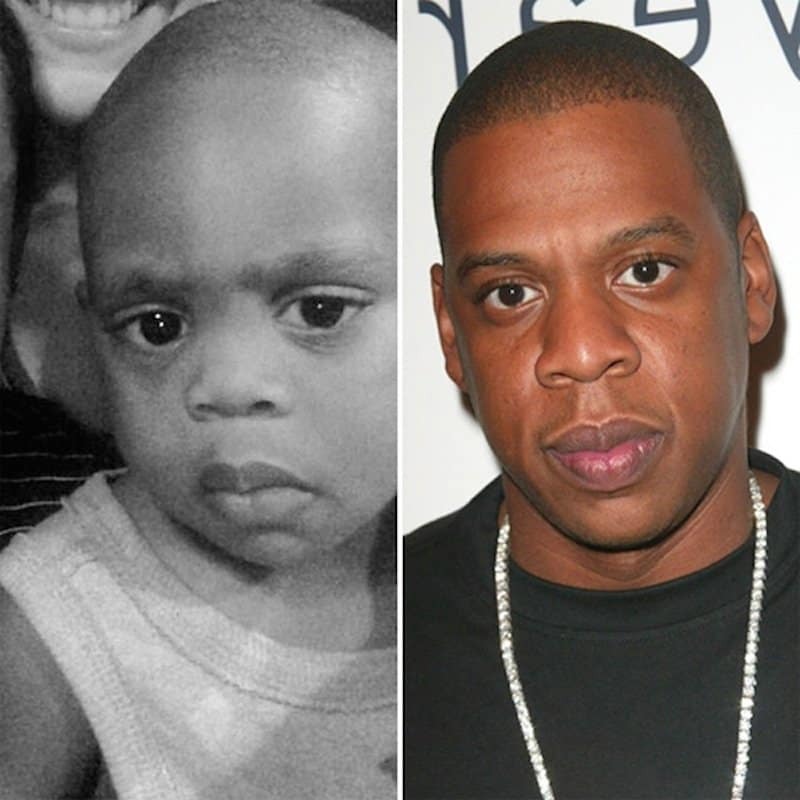 The baby has the same facial expressions and everything. 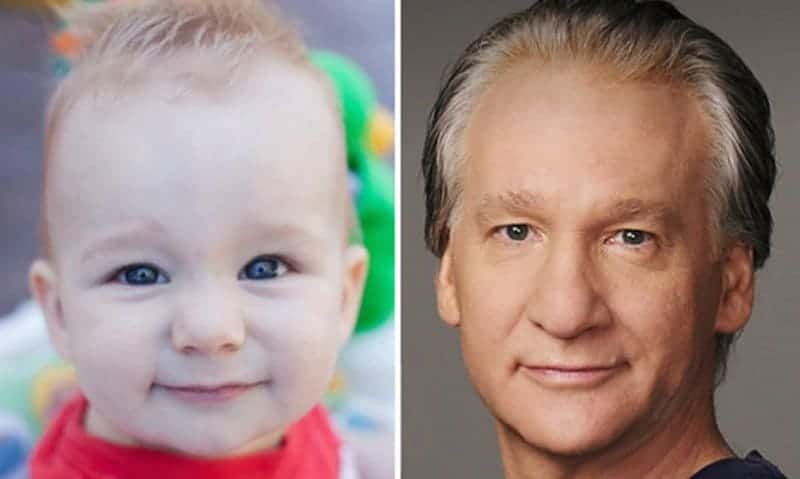 All the baby needs is a massive nose and grey hairs and he’s set to look exactly like Bill Maher. 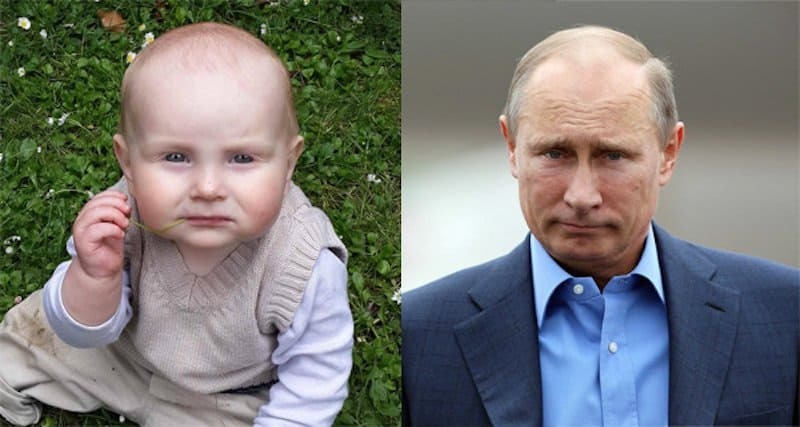 He’s even almost bald like Putin. We wouldn’t be surprised if that was his child. 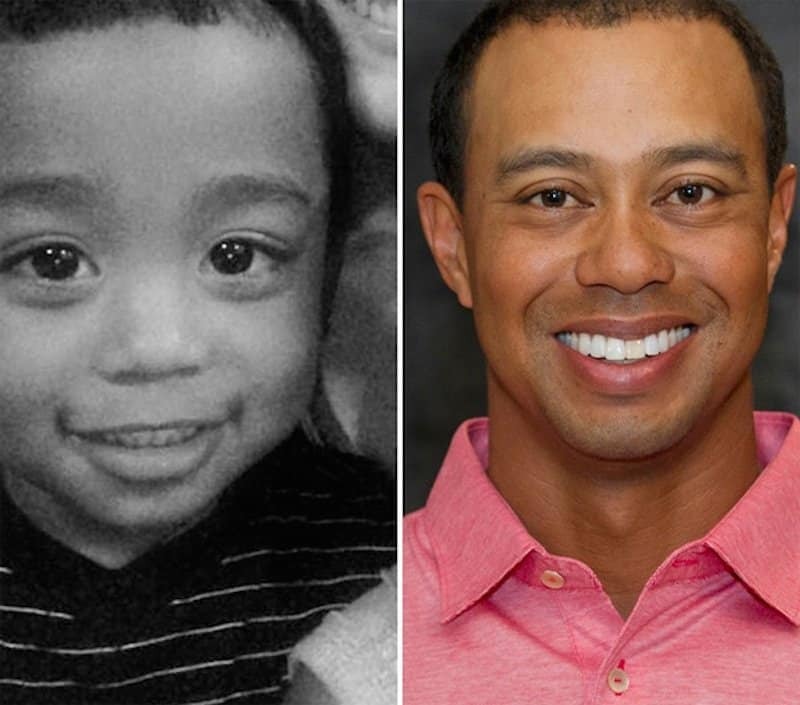 He even has the same eyes and nose. Does anybody else think this baby looks creepy? 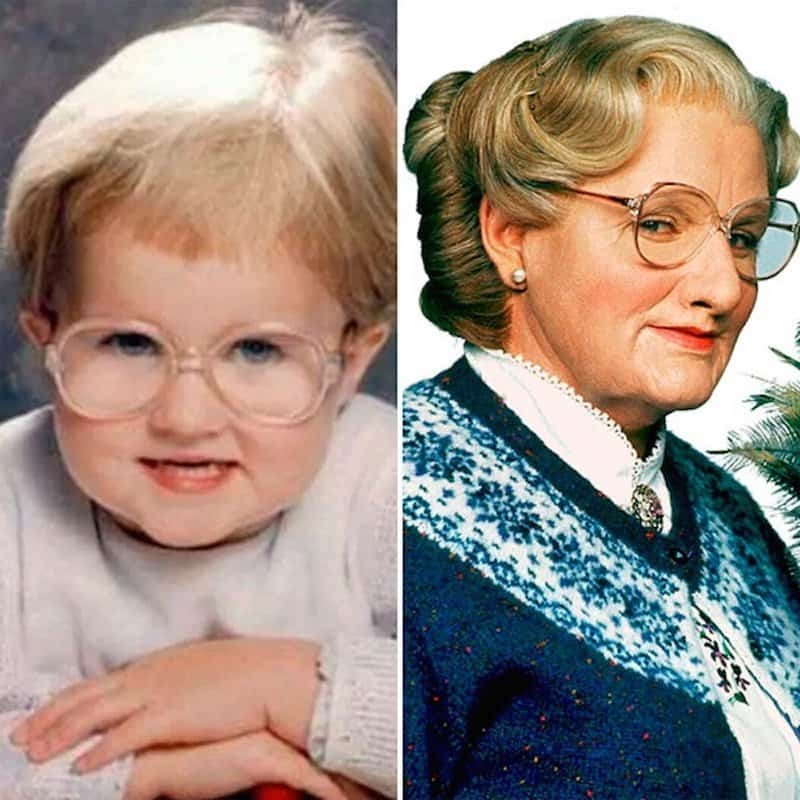 We love that the baby even has the same glasses as Mrs. Doubtfire. 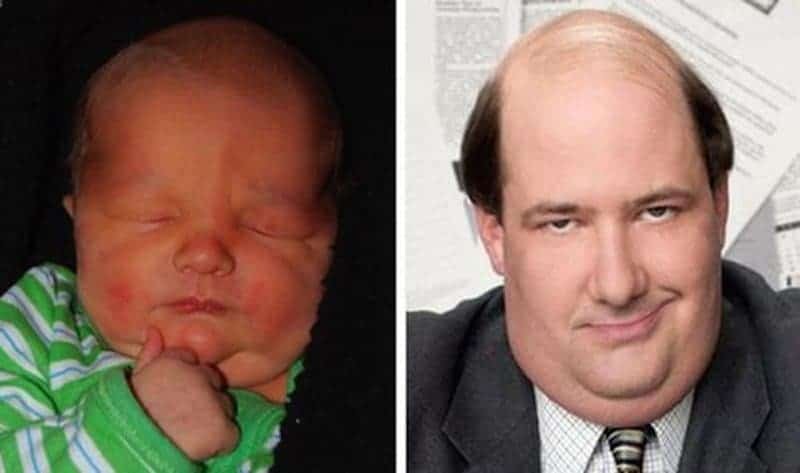 If only the baby opened his eyes, we’d be able to see clearly if he really did look like Brian Baumgartner. Wow Jay-Z, is there something you’re not telling Beyonce? 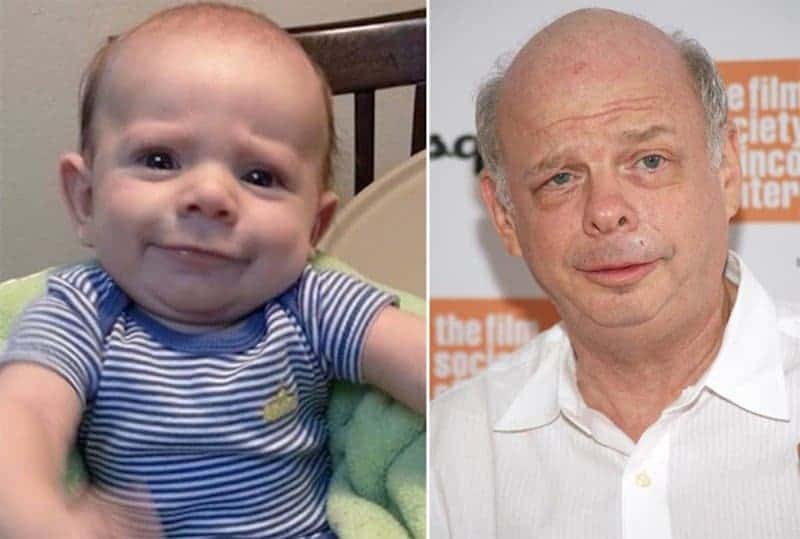 It may be the nose, it may be the ears, it may be his kid!